Why is my laptop running hot? Ever touched your laptop and it’s been red hot? 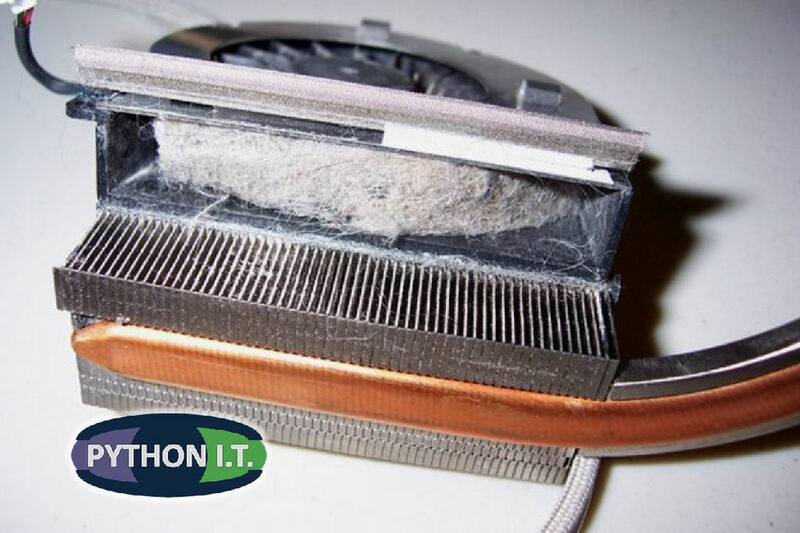 Like most computer equipment, laptops have an internal fan to cool the heat sink. Through a vent (normally on the side of the laptop) it draws air in from it’s surroundings. Effectively turning your laptop into a mini vacuum cleaner. As the air being drawn into the laptop is seldom clean deposits are left internally on and around the fan. This restricts the airflow causing the laptop to run hot, which also means the laptop will run slower than it’s capable of. If this is not resolved the laptop will start switching itself off to prevent heat damage.